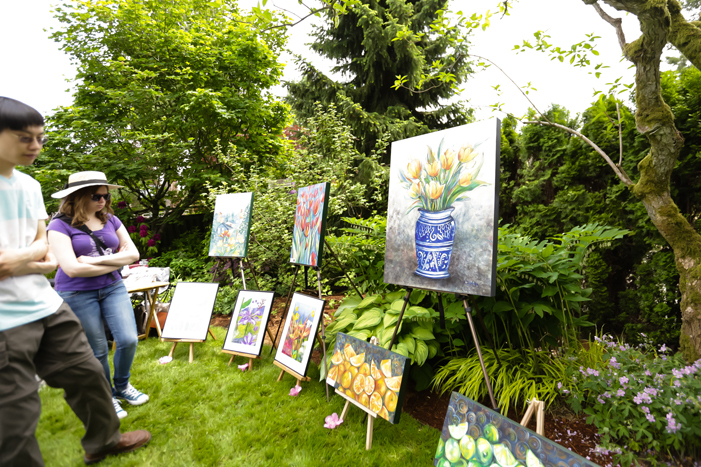 This year’s 20th edition of the longest running North Shore garden event is back with Spring hot on its heals. 14 gardens, 30 artists and 28 musical ensembles come together to create an unforgettable celebration of creativity. From 12pm- 5pm on Saturday and Sunday. $2 per garden (cash only) & $20 advance all-garden discount pass. Passes available through our website and at CityScape Community Art Space in May. Details about gardens, visual artists and musicians to follow.